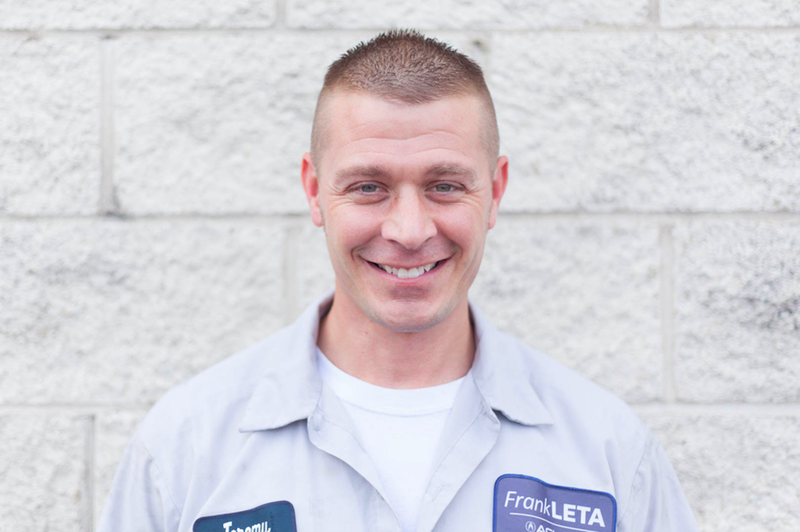 The likelihood of having met our August employee of the month is relatively slim, considering he works behind the scenes making repairs under the hood instead of working with our clients face-to-face, but now is your chance to meet Jeremy Weibrecht! Congrats on being named employee of the month, Jeremy! Want to get to know us more? Follow us on Facebook, Instagram, and Twitter!